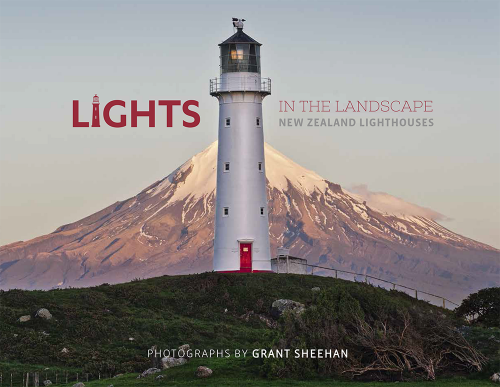 Lights in the Landscape is a spectacular photographic journey from New Zealand’s most northern lighthouse at Cape Reinga, to our most southern, in Foveaux Strait. The book shows not only the lighthouses themselves but also the landscape around them, capturing the wild beauty of the coastline, the often unpredictable weather and the wildlife that live in these, mostly isolated areas. The photographs have been captured by state of the art camera equipment, and feature sharp textural landscapes in many different light situations from storm light and moonlight and nightscapes filled with stars. Accompanying the photographs is text giving a short history and for lighthouses still operational, technical details. Photographic data is included in the caption of each image.